Entrance to the best dining experience of your life! For those of you following my blog since my very first post, you would understand that my decision to come live in Rockville and attend the Universities at Shady Grove was by no means a coincidence. Living less than a mile from our wonderful campus has brought me closer to the community that serves us and in turn has rewarded me with boundless opportunities. 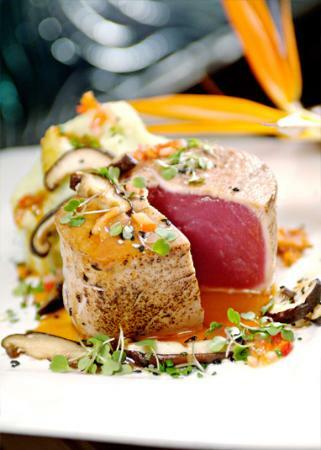 Just a short drive from downtown D.C. and the affluent neighborhoods in Potomac and Northern Virginia, I never doubted that my eight years of experience in hospitality and restaurant service would earn me a chance to work in the very best of high class restaurants. I am proud to share with all of my readers that the job of a lifetime has landed in my lap. And trust me when I say that some of my luck is thanks to the services I receive from our Career & Internship Services Center. I can barely express in words how delighted I am with the support our campus offers to every student. My resume has been professionally tailored to woo any potential employer, not to mention a fitting 4.0 GPA at the Smith School of Business to go along with it, only achievable because our faculty and staff has allowed me to excel and shine. Our mock interview sessions taught me how to blow away a hiring manager. Because of this practice my confidence in my interview was undeniable and for that I have everyone at the Office of Student Services to thank (You guys are awesome!). The best prime seafood available artfully hand sculpted. Simply the best. Where might you ask has Derek found the job of his life? 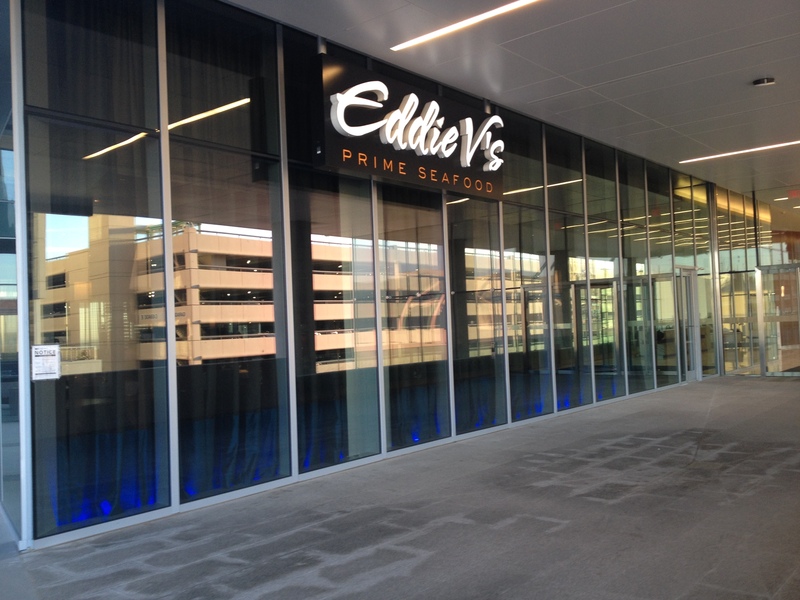 Eddie V’s Prime Seafood in Tyson’s Corner. We are located in the new Tyson’s Tower, with an accessible silver line metro stop. Our building houses the offices of Deloitte and GTT Communications Inc., among other important businesses. To rub shoulders with Washington D.C.’s elite, not to mention that on our soft opening day on April 6th we will be hosting the Washington Redskins football team, I simply cannot hide my excitement. The best part is this company is owned by Darden Restaurants Inc., which will provide me with health care benefits, vision, dental, and a 401(k) plan. Yes I love corporate! Live music every night. 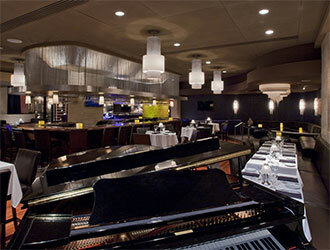 Soft jazz and piano creates a night you will always remember. Ask for Derek. This is simply a stepping stone to much bigger plans for me, the Universities at Shady Grove has shown me my potential, just imagine when I walk the podium and receive my degree! A Senior at Robert H. Smith School of Business, follow me as I accomplish my aspirations to become a business professional at the UMD's Shady Grove Campus in Rockville, Md. This entry was posted in Work Experience and tagged Derek Nehls, Eddie V's Tyson's Corner, Office of Student Services, the Universities at Shady Grove, Work Life balance. Bookmark the permalink.